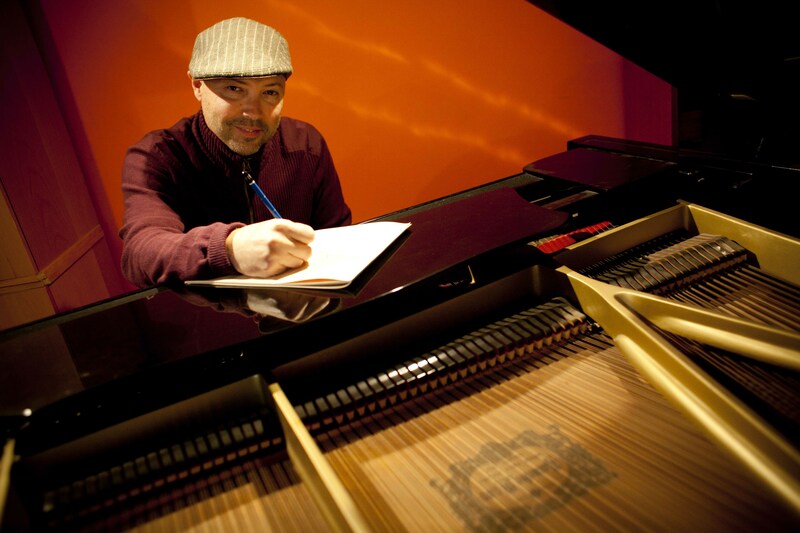 MONK’estra celebrates Monk and other classic and original compositions, with a contemporary twist incorporating Afro-Cuban rhythms, modern jazz playing, hip hop and traditional big band instrumentation. Vocals: Carmen Lundy and Dwight Trible. 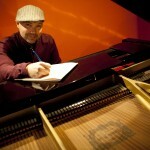 Jazz Times – John is truly an amazing pianist, imaginative composer, creative improviser and arranger.